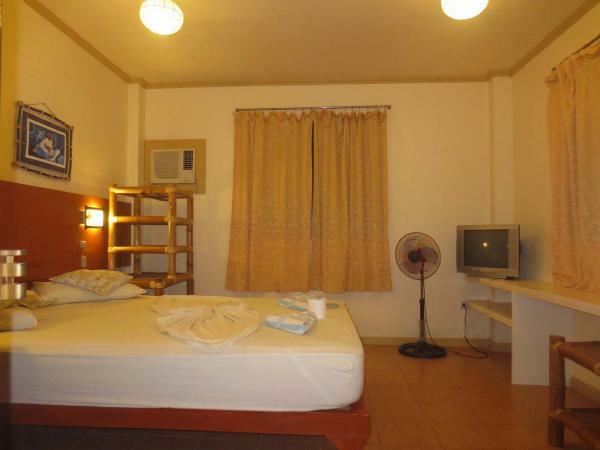 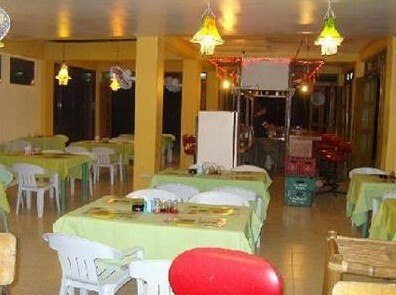 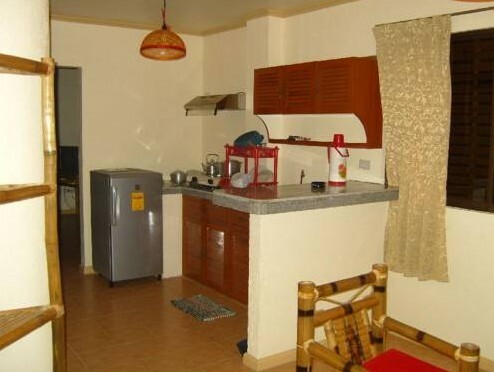 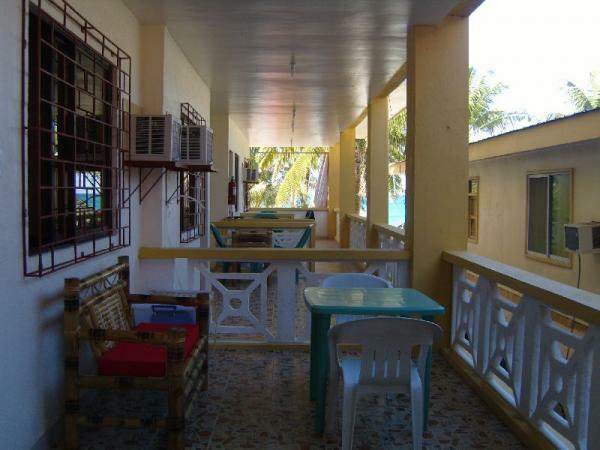 Sulu Plaza Hotel offers affordable rooms and apartments, ideal for groups and families. 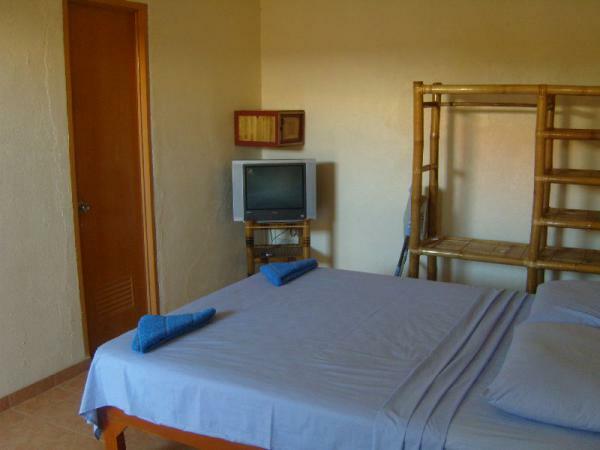 Fitted with bamboo furnishings, the rooms and apartments come with a safety deposit box. 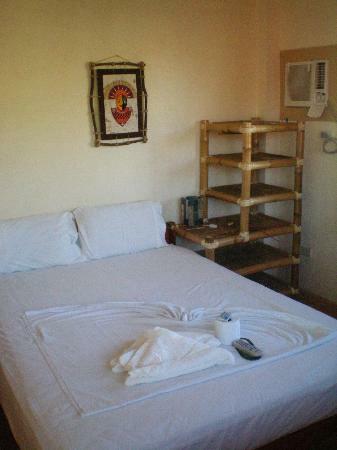 Shower facilities are available in the en suite bathroom. 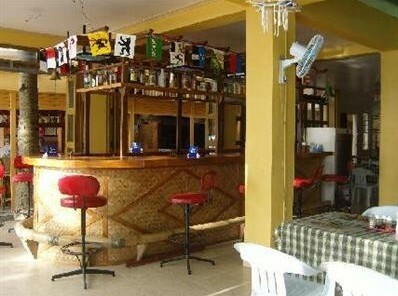 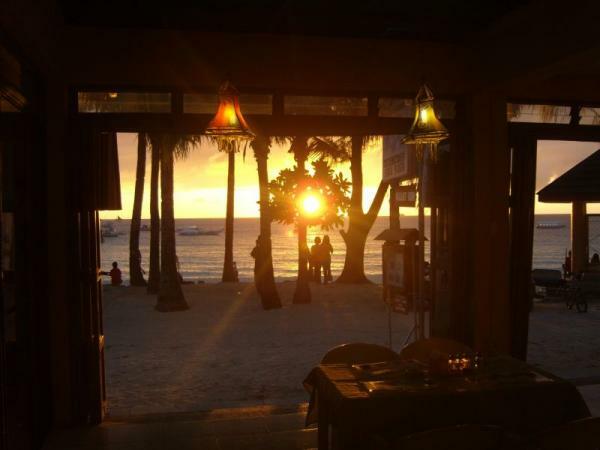 Dine at the Sulu Plaza Restaurant (excellent Thai food) and enjoy watching the beach life; or just chill out in its bar , and take pleasure in viewing the amazing sunset.